Did you know that shortly after declaring our independence as a nation in 1917, Finland drifted into a ravaging civil war? And that Finland experienced three wars during 1939-1945? Within the past 50 years, Finland has evolved from a poor, war-torn nation into the least corrupted state (Transparency International 2011), least fragile state (Fragile state index 2015) with 96 % of the people trusting the police (Police barometer 2016, Eurostat 2016). Are you interested to learn how we accomplished that? 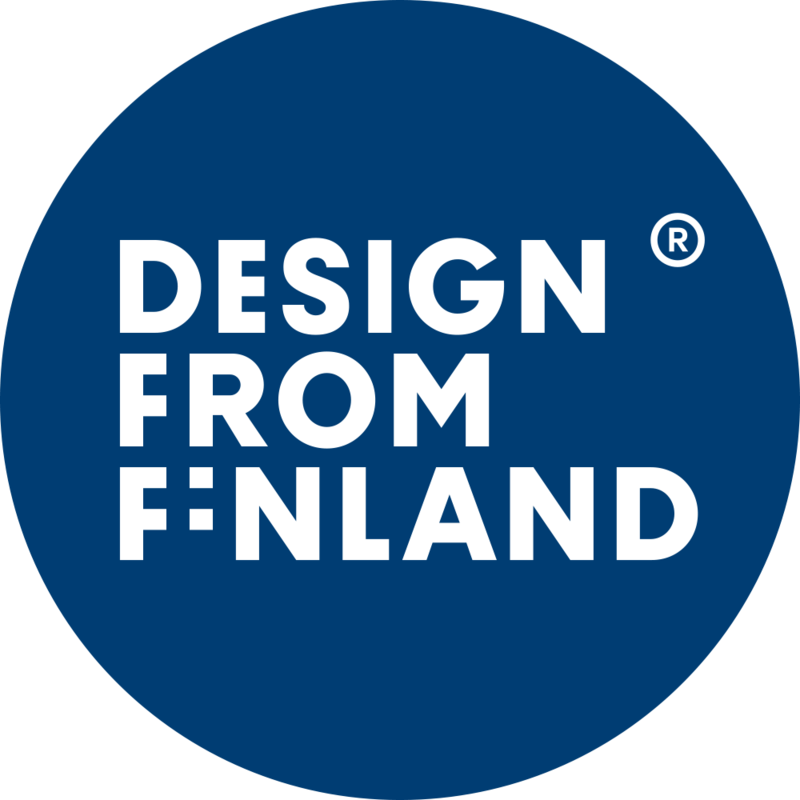 Come visit the Finnish experts in Helsinki, Finland to hear our story and share our experiences. The University of Helsinki Centre for Continuing Education HY+ offers customized professional educational visits in English, which are designed to showcase Finnish Rule of Law experts and practices. Learn about the latest research and practices from leading Finnish experts. The visits can be customized for the needs of administrators, politicians, researchers, teaching professionals, students and all others interested in learning about the best practices in the field of rule of law and democracy. The customized programs are for groups of 10 people or more. Founded in 1640, the University of Helsinki is the oldest university in Finland. With a student body of 36,500, it is also the largest university in Finland and one of the leading multidisciplinary universities in the world. The University of Helsinki is constantly ranked among the top 100 universities in the world. Medicine is one of the core competences of the university. Please visit the University´s website for more information. 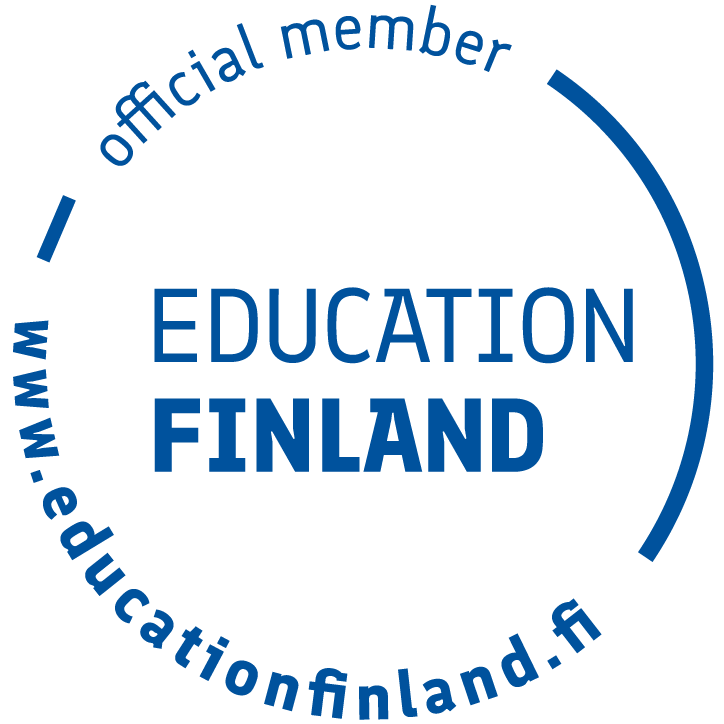 Please use the Service Order Request form to start the planning process of your group’s educational visit to Finland. Should you have other questions regarding our services, please use the regular contact form or send us e-mail univisits-uh@helsinki.fi.